The 64-year-old was a fisherman by profession. He is late of Danesbury, Black Rock, St. Michael. According to the police report, Chapman was onboard the fishing vessel Vibert 3. He was discovered by the Captain of the said vessel Silbourne Phillips. Police are investigating his reported death whilst at sea. 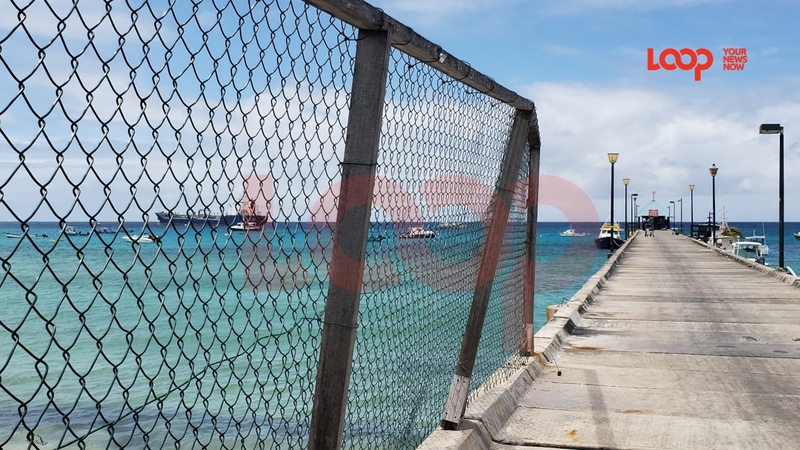 On Saturday, April 13, 2019, police from Oistins responded to the report that originated from a fishing vessel sometime around 5:00 am that a fisherman had died whilst 80 miles offshore to the Southpoint of Barbados. The vessel was met by the Barbados Coast Guard and escorted to the Oistins jetty where they were met by Police. 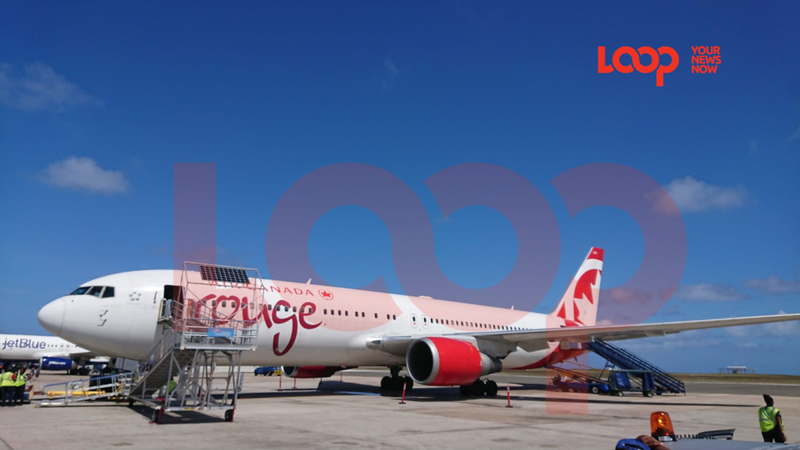 Acting Inspector Rodney Inniss, Police Public Relations Officer, told the media, "No foul play is suspected in this matter."